Jackpot Factory VIP Lounge is an exclusive club catering to players from these fine casinos: First Web Casino, All Jackpots Casino and All Slots Casino. As each of these casinos is part and parcel of the Jackpot Factory Group, players get to enjoy VIP Lounge treatment at the prestigious VIP Lounge. Only the most loyal and active real-money players at the aforesaid online casinos get to enjoy the entertainment attractions at Jackpot Factory VIP Lounge. 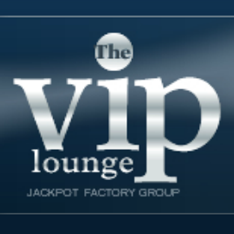 As the Jackpot Factory VIP Lounge is exclusive, all members are privy to high rewards. 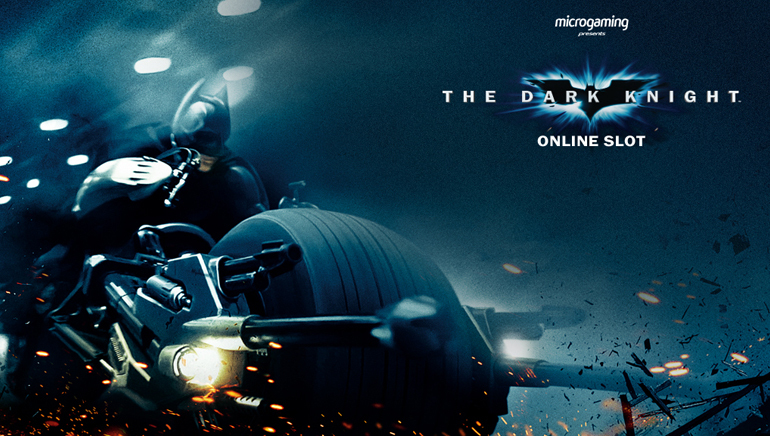 There are of course no friend referral bonuses, but players get to enjoy access to VIP promotions. Only high rollers at the listed casinos are invited, but there are many top-tier bonuses and rewards for players to enjoy. The gaming platform at Jackpot Factory VIP Lounge is powered by Microgaming. Players are privy to stunning audio-visuals, high quality animation and exciting online casino games. The games are delivered fast and furious, with all the style and sophistication of a high roller VIP room at a traditional land-based casino. Jackpot Factory VIP Lounge provides players with a wide variety of classic casino games, modern games and high-tech attractions. In total, some 400+ casino games are available. 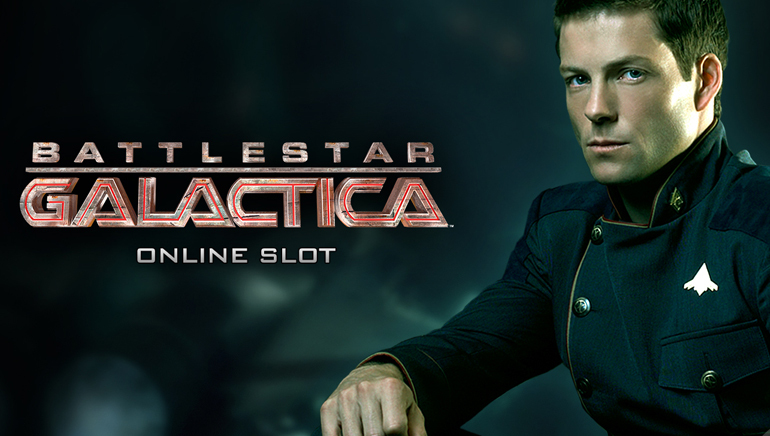 Players can expect the full gambit including slots games, table games, card games and other games. Players have access to VIP promotional offers, and exclusive lounge benefits which are unavailable anywhere else. An exciting range of progressive jackpot games is available, with jackpot payouts rising into millions of dollars. 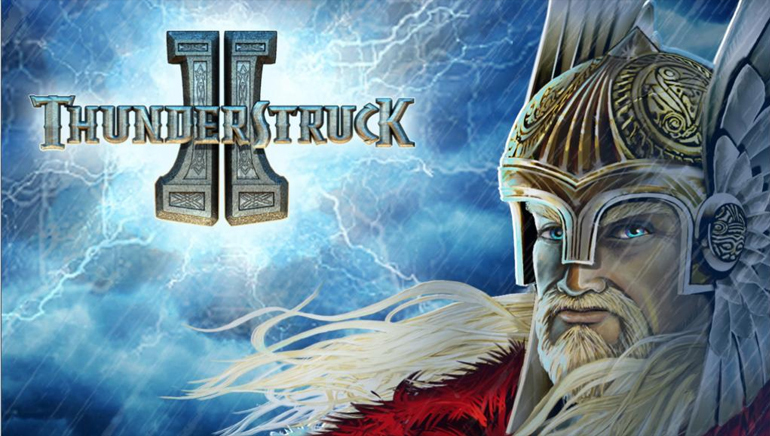 The games are powered by Microgaming Viper software and titles include the likes of Mega Moolah Progressive slots.